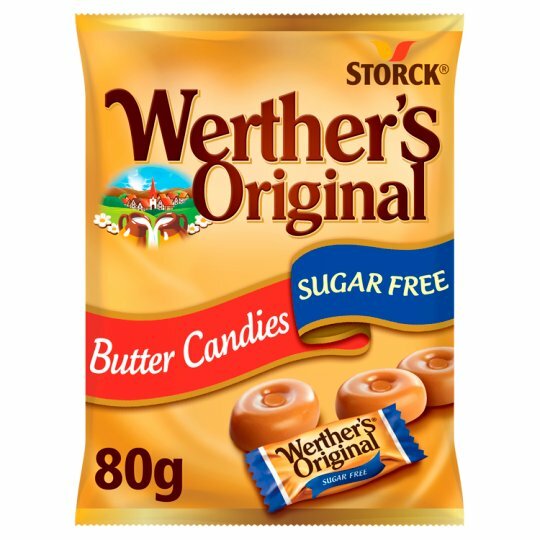 Werther's Original Butter Candies are deliciously smooth and creamy caramel sweets. Named after the little village of Werther, where they were first created, they are made with care, expertise and know-how passed down through generations. Now enjoy their smooth and rich caramel taste in our sugar free Butter Candies.